Are you looking for a healthier and low-carb way to enjoy pizza? This Cauliflower Pizza Crust is the solution! Okay, before you click away from this posting thinking that cauliflower and pizza don't go together, hear me out! Seriously, even Mike said this was good. And if he says something is good, then you know it is good! I'm currently 14 days into the 21 Day Fix. It's been a great experience for me to really pay attention to what I'm putting into my body. Rather than mindless eating, I am being intentional about every bite I take. I'm exercising self control, being diligent about my portions, and making sure I'm getting an ideal combination of food. And guess what? It's working! I'm losing weight, losing inches, and my cravings for junk are gone. Honestly, a brownie doesn't even sound good right now! You might be wondering what this transformation and my new journey as a Beachbody Coach means for this blog. Really, not a whole lot. I'll probably be posting more healthy recipes, like this one. But I will also continue posting the more indulgent recipes you love. I firmly believe in balance and that a healthy lifestyle allows for treats. Plus, I didn't eat everything I made before, so I can still make sweets and send them to work with Mike. His co-workers will be thrilled to have more food sent their way! Anyway, back to this pizza. It's a great way to enjoy pizza if you're counting calories or carbs, or on the 21 Day Fix program like I am. When I started the program, I promised Mike that he would still be able to enjoy the foods he loves. It's worked out really well: if he has a burger, I have a turkey burger; if he has pizza, I have cauliflower crust pizza. I've seen this idea before and I was always skeptical. How is a vegetable going to taste as good as pizza? But since I knew Mike was going to be eating pizza in front of me, I decided to give cauliflower crust a try. Now, I can't tell you honestly that this tastes just like a slice of nice thick doughy pizza, but I can tell you it's a delicious substitute. I felt like I was still able to enjoy the flavors of pizza without the extra calories from the bread. I chose to keep my pizza light and used chicken as a topping instead of pepperoni. You can use any toppings you desire. Just a note though, this is a pizza that you'll be using a fork for! 1. Pulse the cauliflower in a food processor until it is completely shredded. You may need to do this in batches depending on the size of your processor. 2. Beat the eggs together. 3. Add the eggs to the shredded cauliflower and stir until coated. 4. Divide the mixture into 4 even amounts. 5. Place on a parchment lined baking sheet and press the "dough" into a circle. Be sure it is the same thickness everywhere. 6. Bake at 350 for 20-25 minutes. Allow the crusts to cool before removing them from the pan. If you're eating the pizzas immediately, add the toppings after the crusts have cooked for 20 minutes and then bake another 5 minutes until the cheese melts. You can make these crusts ahead of time and refrigerate or freeze them; then, when you're ready to make your pizza just place them on a pan, add the toppings and bake for about 10 minutes. If you're doing the 21 Day Fix, this crust counts as 1 green and 1/4 red. If you are on a weight loss journey, wanting to start one, or just want to get healthy and want to learn more about Beachbody (or having a free coach! ), please leave me a comment! Posted by Melissa at 6/30/2014 08:25:00 AM 0 Yumm's!!! Celebrate the 4th of July with CK Mondavi! It's officially Summer! Time to sit back and relax, right? For many people, an ideal way to relax is with a glass of delicious wine. Mike and I love to indulge in what he calls a "sampler platter". Basically, I slice up a variety of cheese, add some crackers, and some grapes if we have them, and we enjoy a delicious dinner or evening snack. CK Mondavi wines are the perfect addition to our sampler platter nights! I recently had the opportunity to sample a variety of CK Mondavi wines though a Clever Girls Collective campaign. I received 4 wines to try: Chardonnay, Scarlet Five, Cabernet Sauvignon, and Blond Five. The Blond Five paired perfectly with our cheese and crackers. We also enjoyed the Chardonnay with our Smoked Mozzarella Chicken Pasta. These wines were a fantastic way to sit back, relax, and enjoy a warm Summer evening on the back deck. Let me tell you a little bit about CK Mondavi. Though it was my first experience with this wine, it is available in every US state, so be sure to look for it next time you get groceries! Plus, it is extremely reasonably priced, under $10 a bottle! CK Mondavi is the perfect wine for your 4th of July or other Summer celebrations. The owner of CK Mondavi, Marc Mondavi, was born on July 4th and turns 60 this year; I'm sure he'll be celebrating with a glass of wine on July 4th! CK Mondavi was established in the 1940's and remains a family-owned business that has thrived for four generations to produce fine wines. Not only is it the only wine in this price point to be 100% American made and grown, but a percentage of sales goes to supporting veterans. That's right, a percentage of each bottle sold between May and August this year will be donated to Intrepid Fallen Heros Fund (up to $50,000)! The IFHF is an organization that is funded entirely by public donations and supports the men and women of the Armed Forces and their families. You can learn more about them at www.fallenheroesfund.org. You can make your own sampler platter, it's easy! Arrange cheese, meat, crackers and grapes on a plate. Serve with wine. Sit back, relax, and enjoy! Posted by Melissa at 6/27/2014 09:03:00 AM 0 Yumm's!!! This Zesty Guacamole is more than just mashed avocados; the tomatoes and garlic give it a burst of flavor. You won't be able to stop eating it! If you had asked me a couple months ago if I liked avocado, I would have adamantly responded no. So it's a given that I also would have said I didn't like guacamole. In my quest to become healthier and incorporate more whole foods into my diet, I have been trying to eat more avocados. I've discovered that I really don't mind them, but you won't catch me eating avocado slices on top of my salad any time soon. I prefer when they're diced into a fruit salsa, or mashed into brownies. And surprise! I've even discovered that I like guacamole (when prepared a certain way). In the past I'd only had guacamole made with avocados, lime juice, and salt. I found it much to bland for my tastes and couldn't understand why people enjoyed it. No offense if you do! Then a while back I went to my friend's Tupperware party. The demonstrator showed us how to make guacamole using avocados, tomatoes, garlic, salt, and lime juice. I hesitantly tried a scoop and found that it was bursting with flavor and delicious! I'm currently on day 3 of the 21 Day Fix and loving it! I can eat a huge variety of foods and I really haven't been hungry. This guacamole is 21 Day Fix compliant, and feels like something I'm indulging in! Just make sure that you measure the guacamole correctly if you're doing the fix. 1. 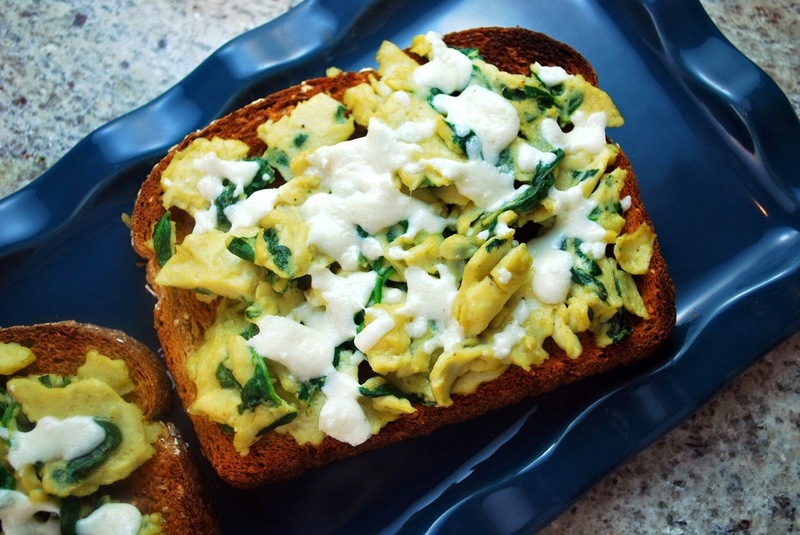 Cut avocado into chunks. Check out this post for instructions, if needed. 2. Dice roma tomatoes and cut garlic cloves in half. 3. Put the avocado, tomatoes, garlic, salt, and lime juice in your food processor and blend until smooth. 4. Scoop into a bowl and serve with tortilla chips, on tacos, or on top of burgers. The guacamole will turn brown after sitting out, or if you refrigerate it. The taste isn't affected but if the appearance bothers you, scrape off the top layer. Posted by Melissa at 6/18/2014 09:14:00 AM 0 Yumm's!!! This Single Serving Oatmeal Pancake is a filling breakfast. It's high in protein and high in flavor. You'll want it for breakfast today! There's no flour in this pancake. No flour? How can one make a pancake with no flour? Simple--it uses oatmeal instead! This oatmeal pancake is the most filling pancake I have ever eaten. I actually was only able to eat half of it before I was to full to continue. And, I had it for lunch! Had I had it for breakfast, I maybe could have eaten a third. This is one filling pancake I tell you! So where did I come up with the idea for an oatmeal pancake? Truth be told, I didn't! 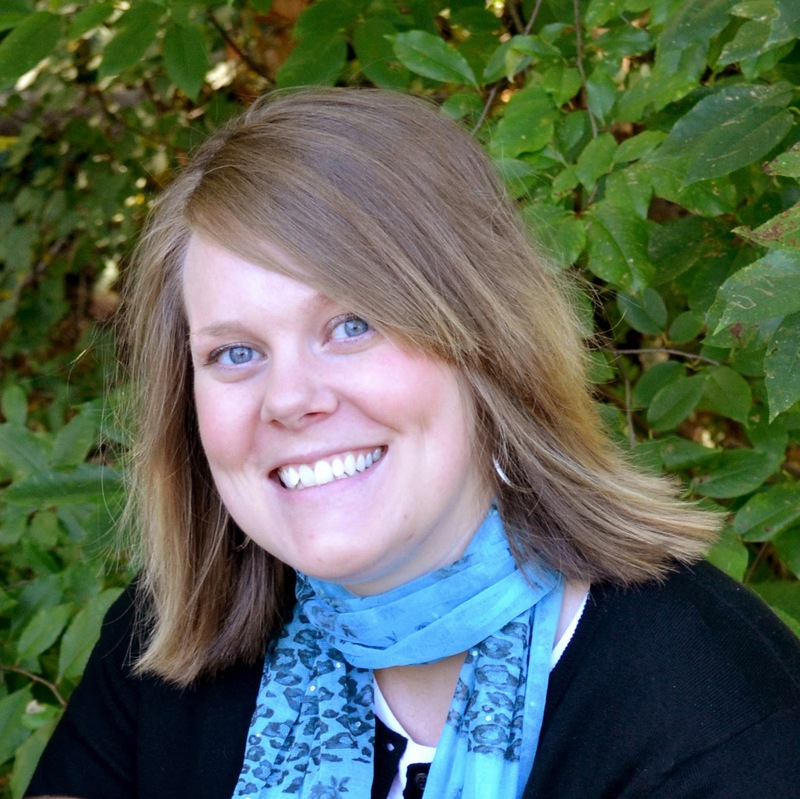 Rachel, the author of The Avid Appetite did. I was assigned to her blog for this month's Secret Recipe Club. I've browsed her site before, so I knew that I would find a variety of delicious recipes on it. In fact, my list of recipes I'd like to make from her list was long. I picked out 17! Then I had to narrow it down to just one. I settled on making a breakfast dish and had to decide between a few of her smoothies and these pancakes. And you know me and pancakes! Anyway, this pancake is delicious and filling! I think it's probably similar to baked oatmeal, but I've never had that before. Rachel's recipe left room for a lot of options. I chose to use unsweetened applesauce in place of the pumpkin. Since I didn't have flavor from the pumpkin, I decided to use peanut butter for flavor, but since I didn't want to increase the calorie count, I used PB2 Powdered Peanut Butter . The addition of peanut butter made me think to sprinkle in a few chocolate chips. Then I topped off the whole pancake with a dollop of peanut butter, which I smeared over the pancake after taking pictures. This pancake does take a few minutes to cook, and isn't the easiest to flip because it's so large. Be patient with it though and let it cook almost through before flipping (that will make it easier). If it breaks, no big deal...it will still taste delicious! The flavor combination possibilities for this pancake really are endless. You could have a lot of fun customizing your pancakes! 1. Mix the pancake ingredients together. 2. Melt about a teaspoon of coconut oil in a small frying pan. You could also grease the pan with baking spray. 3. Pour the batter into the pan. Let the pancake cook on one side until it is completely set, about 5-7 minutes. Flip the pancake and cook until the other side is brown, an additional 3-4 minutes. 4. Top with peanut butter, jam, syrup or fresh fruit. Posted by Melissa at 6/16/2014 12:00:00 AM 4 Yumm's!!! Grilling brings out the juices, enhances the natural sweetness, and gives so much extra flavor to an ear of corn. It's my favorite way to enjoy this summer vegetable! Grilled corn on the cob is one of my favorite summer foods. It's so easy to do, and tastes so much better than boiling or microwaving corn! I should note that I no longer wrap my corn in foil before putting it on the grill. I found that it was actually an unnecessary step, and leaving the corn unwrapped gives it so much more flavor. Posted by Melissa at 6/13/2014 08:08:00 AM 3 Yumm's!!! I promised a vegetable recipe this week and I aim to please! These Chicken and Vegetable Kabobs are perfect for summer grilling, and great for helping you get swimsuit ready. I have about 15 pounds of baby weight left to lose, so I recently signed up for the 21 Day Fix through BeachBody (I'm now a coach too!). Basically it's 21 days of clean eating, reasonable portion sizes, and effective workouts. The results people get are incredible and I'm looking forward to starting. My official first day is this coming Monday! After I signed up for the challenge, I figured that there was no reason for me to wait to start eating better. There's no better day than today! I went shopping and bought an incredible amount of fruit and vegetables. I love them anyway, so I knew it wouldn't be an issue for me to be able to eat them all. Not too long ago we were at our friend's house and they served kabobs for dinner. Mike and I really enjoyed them and wondered why I don't make them more often. With all the delicious vegetables in the house, this was the perfect time to make some kabobs. The great thing about these is how customizable they are! I don't care for mushrooms and Mike doesn't like zucchini, so we traded vegetables. You could make kabobs for each person based on what everyone likes too. Or, get the family involved and have them make their own kabobs! 1. Cut the chicken breasts into 1 inch pieces. 2. Mix the Greek yogurt, olive oil, lemon, garlic cloves, salt, and pepper together to form a marinade. Add the chicken and stir to coat. Allow the chicken to marinate for at least 1 hour, up to 8 hours. 3. While the chicken is marinating, soak wooden skewers in water. This will help prevent them from burning. You can also use metal skewers if you have them. 4. Cut pepper, zucchini, onion, and potatoes into large chunks. Cut mushrooms in half. 5. Thread the chicken and vegetables onto the skewers, alternating as desired. 6. Place on a hot grill and cook for 5 minutes, then flip and cook an additional 5 minutes, until the chicken is completely cooked through. Posted by Melissa at 6/11/2014 08:26:00 AM 1 Yumm's!!! Remember last week I posted about an upcoming recipe contest hosted by Cooking Planit and Formaggio? Well, it's here! You also voted on which recipe you wanted me to make using Formaggio cheese, so I'm excited to share that with you today too. The winning recipe was Smoked Mozzarella Chicken Pasta. This dish was delicious (thanks to the Formaggio cheese) and easy to make (thanks to Cooking Planit)! Last week I received a box full of delicious Formaggio cheese. You may remember seeing the picture I posted of Summer exploring the contents. I received some Fresh Mozzarella, Smoked Mozzarella, Hickory Smoked Mozzarella, Pepperoni Wrapped Mozzarella, Marinated Mozzarella, and salad topping Mozzarella. It's safe to say I'm set with mozzarella for the next week month! After downloading the Cooking Planit app, I was excited to explore it and give it a try. I really appreciated how the recipes were set up. They started with an ingredient and equipment list, followed by prep instructions, followed by cooking instructions. The steps were easy to follow and it was extremely user friendly. I look forward to making more recipes using the app! 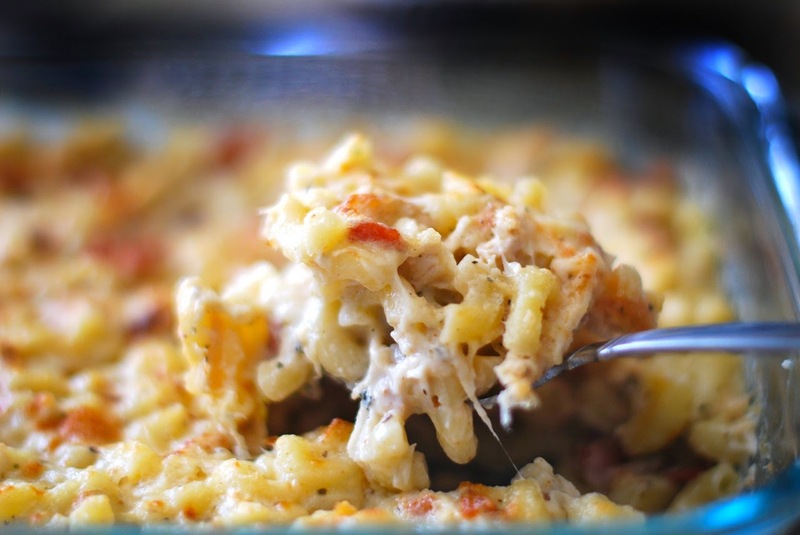 The star of the Smoked Mozzarella Chicken pasta was, of course, the smoked Mozzarella. The flavor was prevalent and made the dish taste gourmet. The only change I made to the original recipe was using radiatore noodles instead of elbow macaroni. I don't think that would change the taste of the dish though. As I said before, the dish was delicious and the preparation and cooking went incredibly smoothly, thanks to Formaggio and the Cooking Planit app! You can get the recipe here. Now it's your turn! 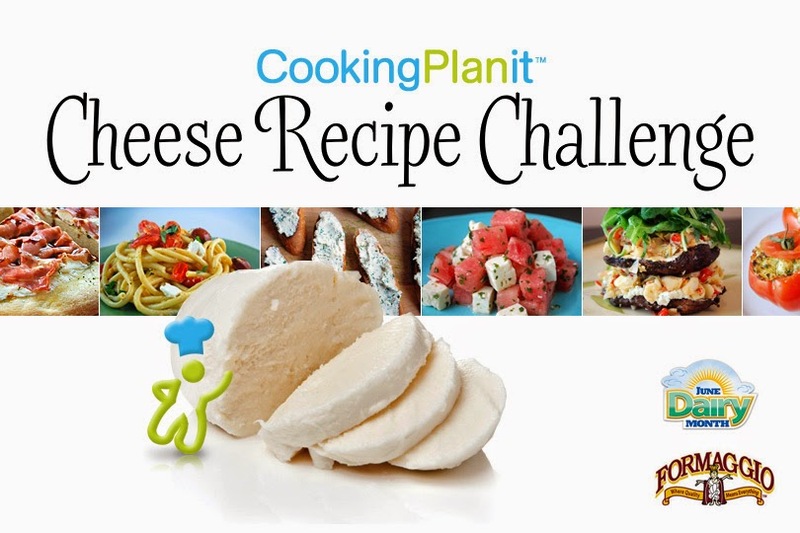 The Cooking Planit Cheese Recipe Challenge kicks off today! 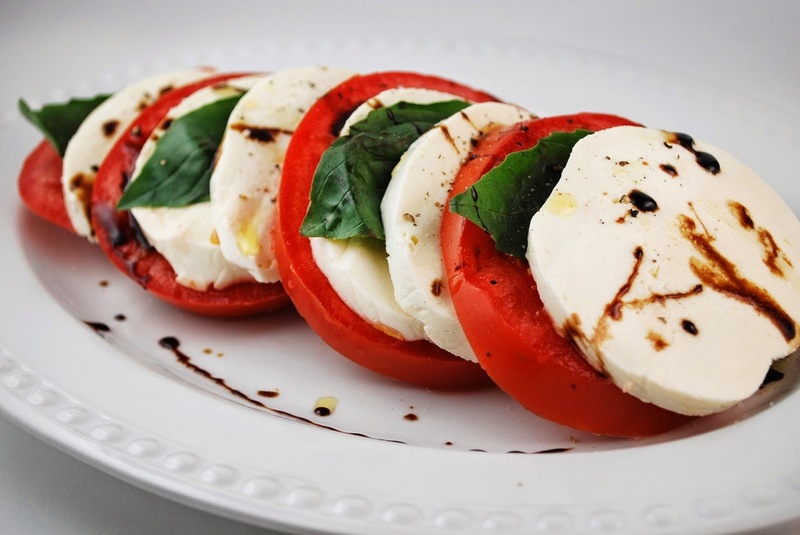 You can enter your own cheese-centric recipes on Cooking Planit's Facebook page. The contest runs from June 9-19, so you'll want to get started submitting your recipe as soon as you can! Hopefully you've already been thinking about which recipe you want to submit. The top 5 overall recipes will be selected by June 23rd. 1st, 2nd, and 3rd place recipes will be announced on June 27th. The top 3 winners will each receive a Formaggio Gift Basket ($100 value), a 5 Piece Cheese-Knives Set ($50 value), and your recipe will be enhanced by Chef Emily and added to the Cooking Planit recipe collection! So what are you waiting for? Get started on your recipe today! Posted by Melissa at 6/09/2014 08:30:00 AM 4 Yumm's!!! These bacon cheeseburgers have a surprise--the bacon and cheese is in the burger! They're the perfect cook-out meal! Is there anything better than a nice big juicy cheeseburger? No? I don't think so either! This version of bacon cheeseburgers is a favorite in our household and when I make homemade burgers, this is the recipe I always make! When you find something this good, there's no reason to make anything else! Posted by Melissa at 6/06/2014 08:37:00 AM 3 Yumm's!!! Grilling peaches brings out the flavor and juices of the fruit. These grilled peaches are sure to be a hit at your next cook-out! I asked on Facebook last night if you would rather see a fruit or a vegetable recipe posted this morning. Surprisingly, the results were split 50/50. I really thought there would be a stronger preference for one or the other, but that's okay! I promise you would love either recipe that I posted. If you were hoping for the vegetable recipe, don't worry, I have a couple coming your way and the first will be posted next week! I love grilling food, but grilling fruit is a relatively new idea to me. I've grilled peaches a few times now and each time I am so impressed with the flavor. Using a grill imparts a little bit of smokiness to the fruit, but it also enhances the fruit's natural flavors and draws out the delicious juices. You only want to grill peaches for a few minutes, just long enough to warm them up and add some pretty grill marks. After the peaches are grilled you can enjoy them plain, drizzled with a bit of honey, sprinkled with cinnamon, or with a scoop of ice-cream on top. It's a delicious and healthy way to enjoy fruit, and I'd say it's good enough to count as dessert! 1. Cut peaches in half and remove the pit. 2. Lay peaches flesh side down on a hot grill. 3. Grill for approximately 5 minutes, until the fruit is warmed and softened. 4. Remove from grill and drizzle with honey, sprinkle with cinnamon, or top with ice-cream. Serve warm. Posted by Melissa at 6/04/2014 09:22:00 AM 8 Yumm's!!! One of the biggest struggles I have (besides my dislike of doing dishes) is getting all my food prepared and done at the same time. Do you ever have the side dishes all ready but the rolls or the meat isn't quite done, and so there you sit, waiting while everything else is getting cold? What a pain! Well, that's where Cooking Planit comes in! This life-changing app can help you fix that! Let's explore the app a little bit, shall we? You can choose a recipe that you want to make and the app basically walks you through everything you need. There is a clear and concise list of ingredients and equipment needed for the recipe. Then you have all the instructions with helpful graphics. You can use the app to plan you meals (one of my favorite features! ), make a grocery list, and save your favorite recipes to a cookbook. Another fantastic feature is the meal schedule. You can select what meals to make and when to make them. Then a timer goes off to remind you when to start meal prep. Seriously! It's almost like having your own chef! Once you start preparing your meal, the app continues to help you with timing so that everything is done at the same time and you can enjoy your entire meal hot. 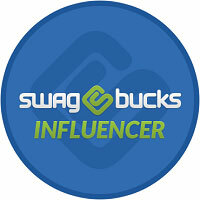 You can download this app on your iPhone or Android device for a small fee. Trust me, it's worth the price! Cooking Planit has teamed up with Formaggio Cheese to bring you the "Cooking Planit Formaggio Cheese Challenge". 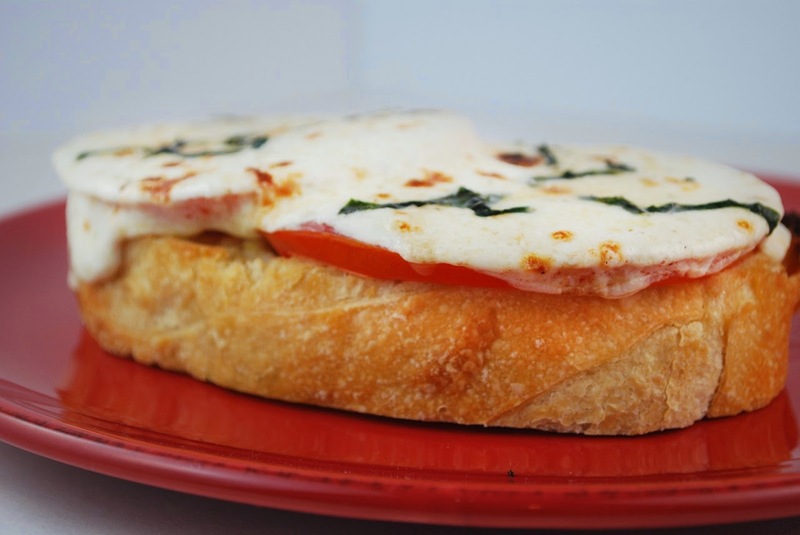 It's a recipe challenge where you can create and submit a cheese-centric recipe into the contest. The contest runs from June 9-19 and I'll share more details in an upcoming post. For now though, start thinking about what recipe you would like to make and submit. And now, help me choose what recipe you'd like me to make! These recipes feature Formaggio cheese. Take a look at the recipes I've selected and then vote in the poll below or in the comments for the recipe you'd like me to create. 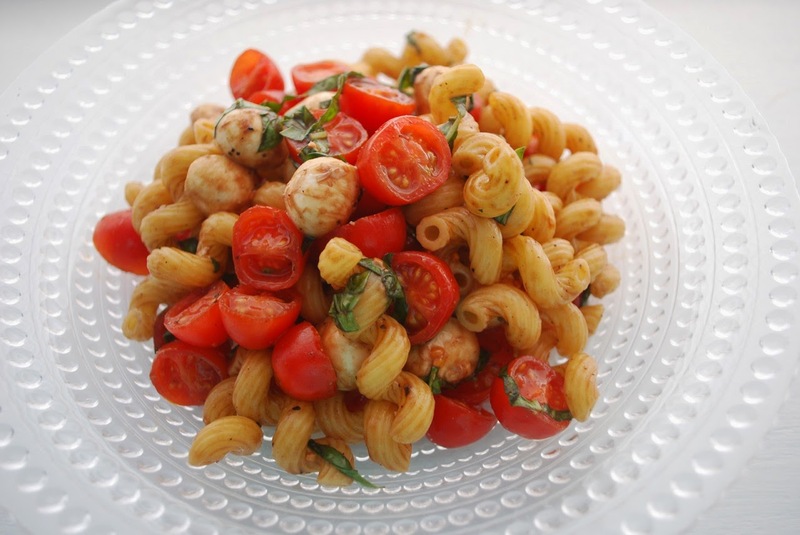 (Pictures courtesy of Cooking Planit.) Then check back next week for my recipe and your chance to win! Which recipe should I make? Posted by Melissa at 6/02/2014 08:17:00 AM 0 Yumm's!! !